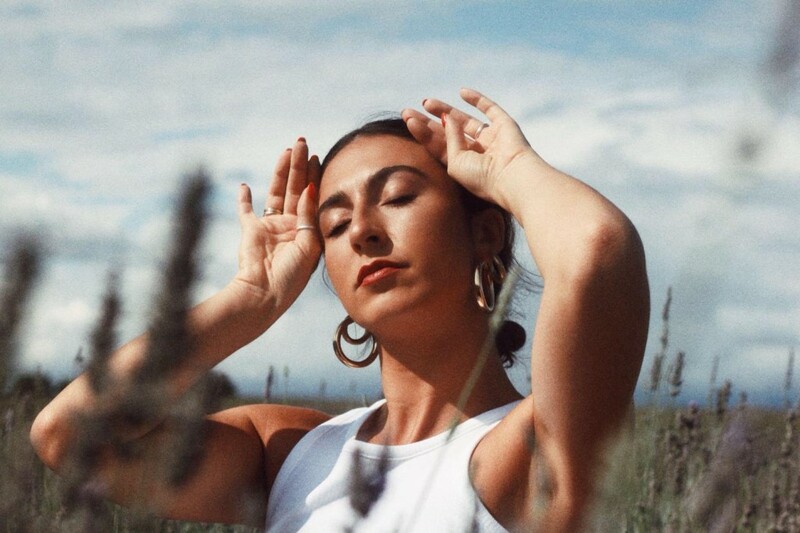 Pensive and reassuring, London based singer/songwriter LOLÉ pours her heart and her vocals into new track “Thoughts Of Us“. Produced by Danny George, “Thoughts Of Us” is a amalgamation of soothing, soulful, and composed vocals, teamed with the idea of a flawed one-way relationship. Percussion replicating a heartbeat, LOLÉ’s vocals transcend soundscapes and bounce continuously to create an expansive echo that is full and complete. Danny George finds intimate, immersive instrumentals to emphasise LOLÉ’s angelic vocals. No surprise there with his impressive debut track “Close To You” serving as a pleasant reminder. Ethereal and elegant “Thoughts Of Us” is evocative, angelic and sorrowful in its delivery.